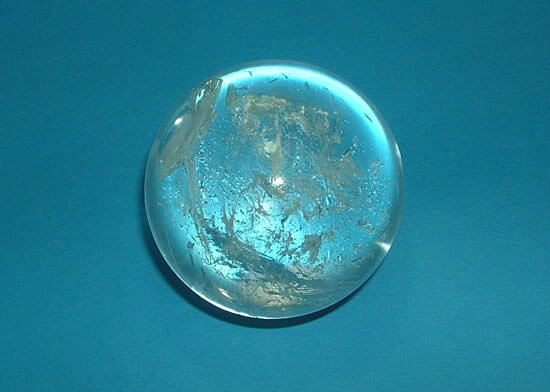 Size – 57 mm, Weight – 372 grams. 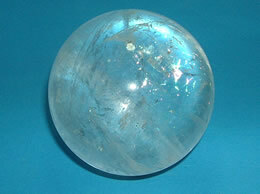 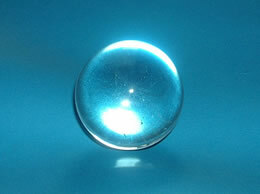 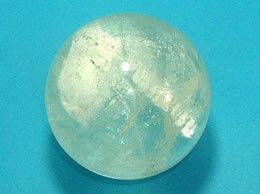 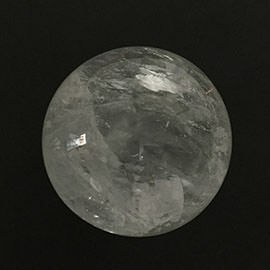 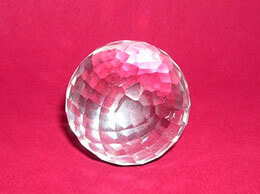 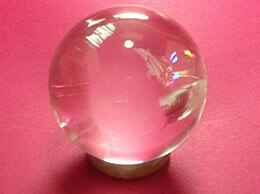 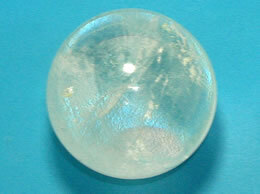 This Sphere is made of Natural quartz crystal full of Positive energy. 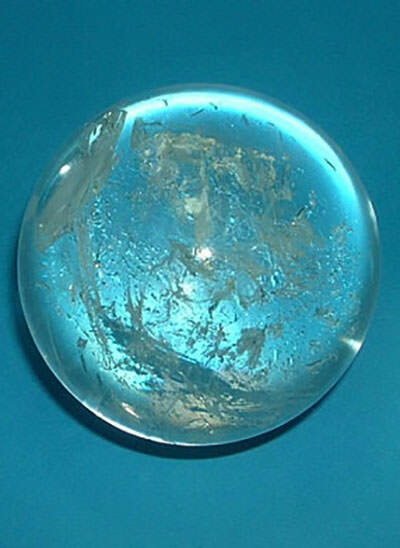 Crystal healers can program this ball and enhance the energy for peace and love .Natural stone and Rocks do not have their own consciousness. 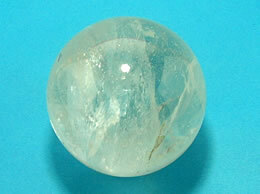 The products made from these stones and rocks can be program as per the requirement.